Are you interested in buying a used truck? 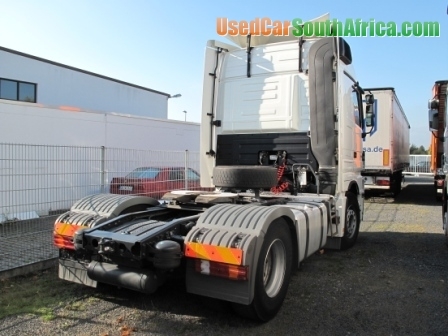 Then click on the icon representing the category of used trucks of your choice: tractor units, trucks, used truck chassis, used construction trucks, trailers and combinations. Additionally, you can search for the type of truck, registration year or make of truck that you are looking for. For example, within the ‘tractor units’ category you can choose between various vehicle brands, including Daf, Man, Scania, Volvo, Iveco, Mercedes, Renault and others. The used trucks for sale that meet your search criteria will be shown on the results page. If you are interested in buying one of the trucks for sale or need further information, please contact our sales staff. Contact details and language skills of our sales personnel are shown on the left.